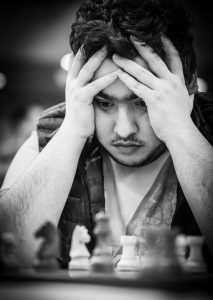 18-year-old chess grandmaster Parham Maghsoodloo is Iran´s highest rated chess player. He is by many considered to be one of the biggest talents among the next generation of top players. 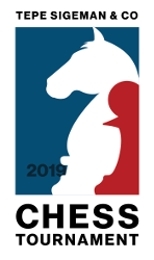 He became a grandmaster in 2016 and rapidly went on the win the Iranian championship in 2017 and then the World Junior Championship in 2018, with a formidable 9½ points in 11 rounds. Parham is known for his long training sessions, and for experimenting with openings, to try to find new interesting ideas. He is also known as a fighter, who often manages to somehow save himself when he has landed himself in trouble.